Recently, I had the awesome opportunity of working with the ladies of Meiresthai Design, a handcrafted jewellery company based out of Toronto. I was immediately intrigued with Meiresthai's use of geometric shapes and stone textures in their pieces. Their current design collection is called "TESSELLATION". Tessellation is inspired by geometry and patterns found in architectural motifs, and you can tell from their Instagram page that the duo finds inspiration all over the globe, from Toronto to Macau! Wearing the Trigonom IV necklace. Shop HERE. I love the mix of metals and stones in this necklace. Shop the Oblong I HERE. 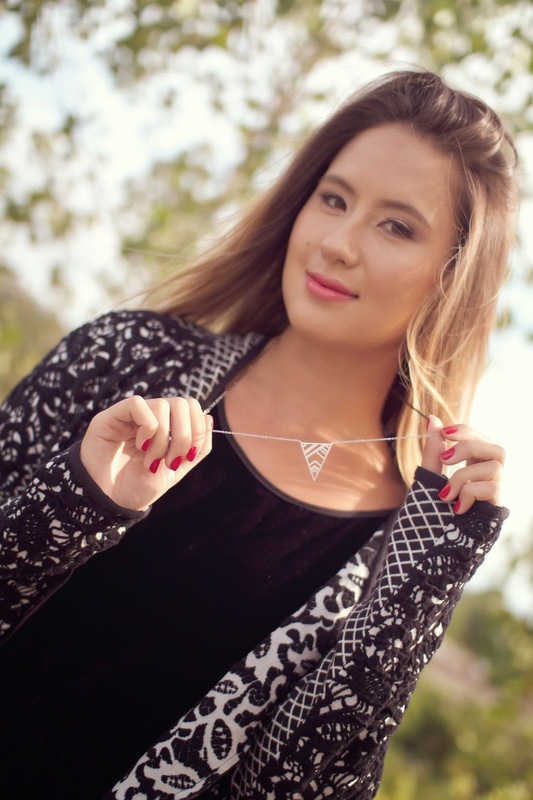 Wearing the Trigonom VIII necklace and Vertex VI earrings. I HIGHLY recommend you visit Meiresthai Design for some one-of-a-kind unique pieces. I always prefer to shop for jewelry from local artisans, where you can truly feel the heart and soul put into their creations. And with Meiresthai Design, each piece feels like it was made with love. 15 comments on "Meet Meiresthai"
adorable! i especially love that necklace! Thanks Jessica! I love the geometric patterns they use too. Thanks Ali! Such a great collab, and totally agree I love the contrast of simplicity with edgy geometry. Very pretty fashions. The necklace is nice!!! How fun! 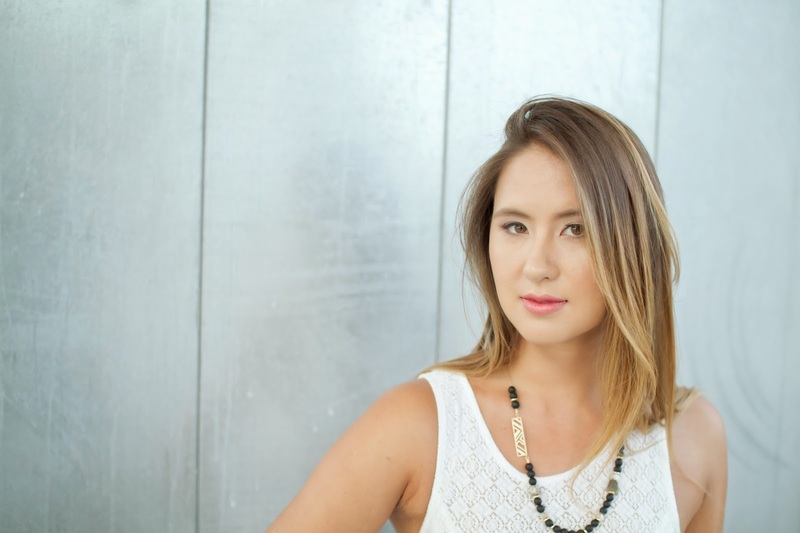 I love local jewelry designers because you can get one-of-a-kind pieces! Beautiful pieces, these photos are stunning! I like that necklace. It's simple, yet looks special. So in love with your coat, it's really cool! And these necklaces are beautiful, love the simplicity of them, yet they still have intricate unexpected detailing. Gorgeous Meghan! Loving all of the outfits.